The Bharatiya Janata Party said it should have a "long and uninterrupted rule" from panchayat to parliament. The BJP on Monday said it will run a countrywide campaign to implement the National Register of Citizens if the party is voted back to power in 2019, adding the party will identify and send back the infiltrators. The Bharatiya Janata Party said it should have a "long and uninterrupted rule" from panchayat to parliament, like the Congress had for over 30-35 years, to realise its goal of making India great and a world leader. 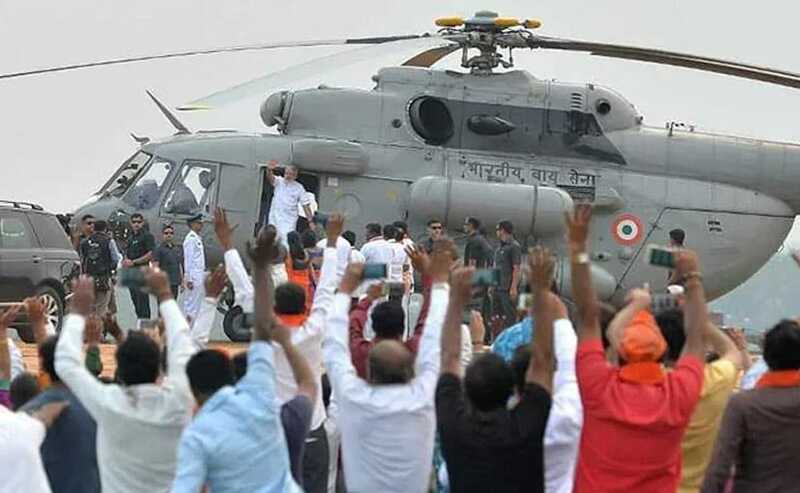 "After the BJP came to power in 2014, we have boosted the national security. 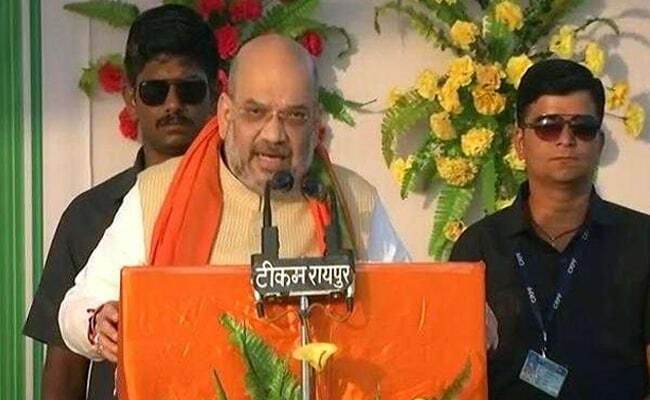 We also implemented the NRC in Assam and identified 40 lakh infiltrators," BJP President Amit Shah told the booth-level workers of 230 assembly constituencies of Madhya Pradesh through video conferencing. He said the Assam government identified 40 lakh people in the state who were unable to prove their citizenship. However, corrections are going on. 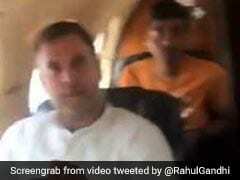 Attacking Congress President Rahul Gandhi, Mr Shah said: "The Congress opposed the NRC. They made it a human rights issue. The Congress and Rahul Gandhi should clear their stand over the NRC and tell the nation whether the infiltrators should be sent back to their countries or not." Mr Shah said the people have faith in the Modi government and they would be voting for him in 2019. "And once voted back to power, we shall run a countrywide campaign to send back the infiltrators," he said, adding the party was not bothered about vote-bank politics as national security was a prime concern for it. The BJP chief accused the Congress president of sympathising with urban Maoists and said, "BJP governments have taken strong steps against the Maoists. When Maharashtra government arrested a few urban Maoists, the Congress president and their leaders took their side and opposed the step." "The Congress and its leaders have soft corner for the urban Maoists. The Congress should clear its stand on Maoists and urban Maoists," he said. He also attacked the Congress for describing Maoists as revolutionaries and said that the party and the government believe in revolution when "we provide medicines to poor, when we provide electricity, when we provide good education system for children." He urged the party workers to visit all homes and explain the party's ideology over the NRC and Maoists as well as government intention towards them. Mr Shah also praised Madhya Pradesh Chief Minister Shivraj Singh Chouhan for bringing the state out of the "sick" state category and said: "The state has done a lot of growth in last 15 years in all sectors." The BJP leader asked the party workers to not take the 2018 Assembly election in the state as any normal election.